A New York state man is in custody for threatening to murder Minnesota Congresswoman Ilhan Omar. The man, identified by authorities as Patrick Carlineo Jr., allegedly called the freshman congresswoman’s office and threatened to “put a bullet” in her skull. Carlineo, Jr. made the statements during a brief March 21 phone call, according to a criminal complaint released Saturday by the U.S. Attorney’s Office for the Western District of New York. 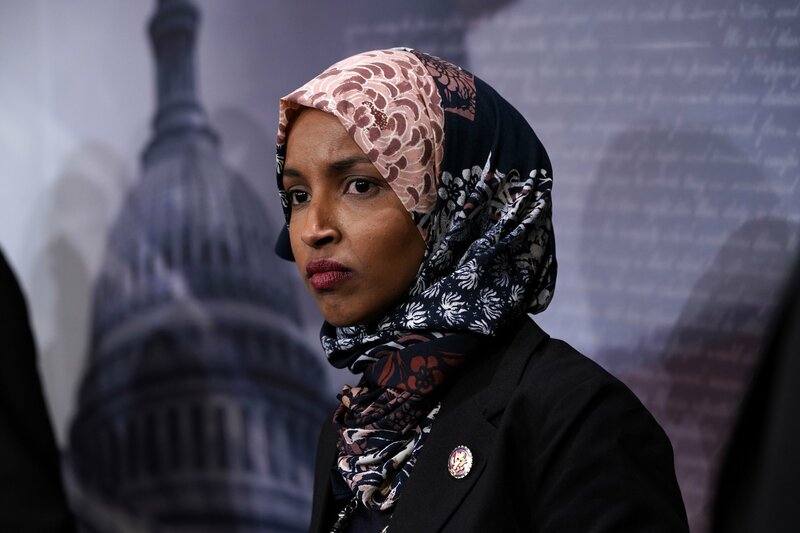 When a staffer answered, the man allegedly berated the worker and referenced a false conspiracy theory linking Omar to the Muslim Brotherhood. The call was then forwarded to the Federal Bureau of Investigations. Carlineo, Jr., 55, apparently provided his name and phone number to Omar's staff member, allowing authorities to trace the phone number back to his Addison, New York address. If convicted, Carlineo, Jr., 55, faces a maximum of 10 years in prison and a $250,000 fine. Omar, one of the first Muslim women elected to Congress, has been targeted by conspiracy theorists throughout her short tenure in office. The controversy surrounding her critiques of U.S. support for Israel lifted her visibility in online forums, and made her image a fixture in right-wing blogs and news shows. 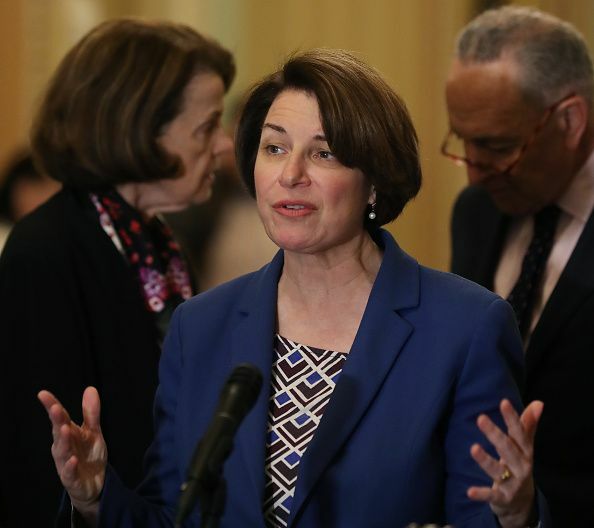 Earlier this year, the lawmaker was one of several Democratic politicians listed on an alleged "hit list" compiled by Christopher Paul Hasson, a U.S. Coast Guard lieutenant who prosecutors accuse of planning acts of domestic terrorism. And fringe websites and alt-right forums have repeatedly been flooded with racist commentary and memes about the 37-year-old representative. When one such meme was posted in the rotunda of the West Virginia legislature, Omar decried Republican colleagues across the aisle for not doing enough to combat spurious and incendiary claims. "No wonder why I am on the 'Hitlist' of a domestic terrorist and 'Assassinate Ilhan Omar' is written on my local gas stations," Omar wrote on Twitter, linking to an article about the flyers. "Look no further, the GOP's anti-Muslim display likening me to a terrorist rocks in state capitols and no one is condemning them!"